Every year, for several years, I have forgone New Year's Resolutions (because seriously, by January 5th I've already failed) and picked one word to help me focus on throughout the year. It's the only 'resolution' that's worked for me. Last year the word I chose was the word blessed. By January 23rd I didn't know how, after losing Mikail, I could ever feel blessed. Why would God lead me to such a word? How can one feel blessed after the unexpected loss of your oldest child? I quickly learned that there were blessings in the small things and every day I would look for something or someone that blessed me and by the end of 2015 I knew that even though life is hard, really hard, we are truly blessed. 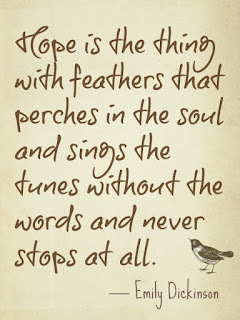 I could go on and on, there are so many pieces of scripture that shout out to me when it comes to this thing I hang onto, this thing called hope. 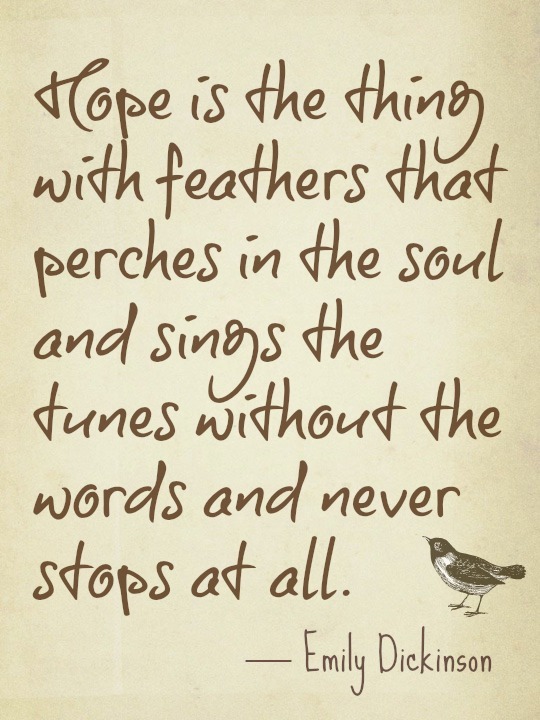 Even poetry eloquently speaks of hope. It leads us through the curtain into God's inner sanctuary. I love this verse. 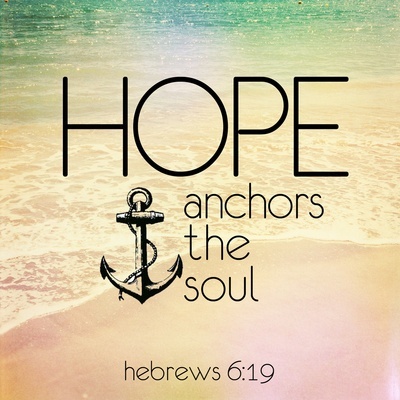 I need an anchor for my soul and hope is IT. We need a bit of hope in our lives. The second part of the verse talks about this hope leading us through the curtain into God's inner sanctuary. Sign me up! Our lives are Yours God. Lead us through the curtain and show us Your way. this is a great word - looking forward to seeing how this will shine through you! You are amazing and so strong Iris. Your ability to be optomistic in all situations is inspiring. Lovely. 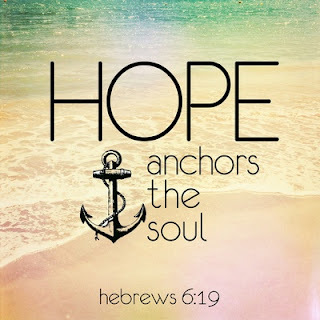 Hope really is the anchor of the soul after child loss. Otherwise we would find it impossible to remain here and live on. Hugs.